There are many hidden foodie gems along Jalan Besar Road and when I walked past Xiang Yuan Ji Shanghai Pan Fried Dumpling I thought this was another one of them. 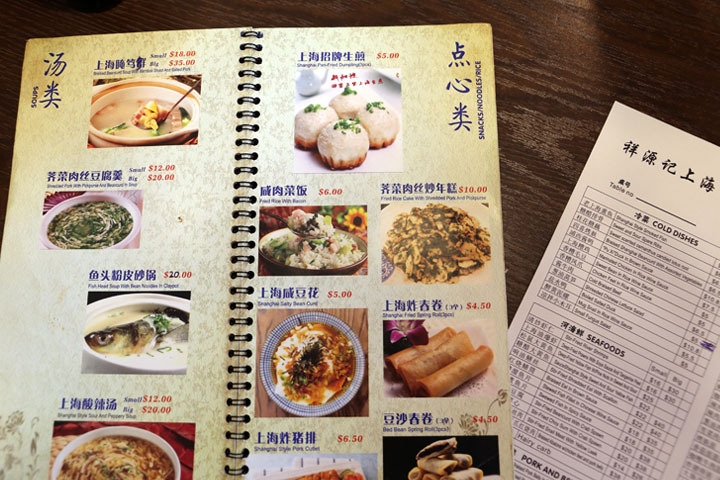 The menu looked fantastic, boasting many Shanghai favourites like pan-fried soup dumplings, scallion oil noodles and braised eggplant in brown sauce. I was excited to discover a new place in the area. During my first visit to Xiang Yuan Ji, I ordered a portion of their soupy pan-fried pork dumplings on arrival, which are called sheng jiao bao. These dimpled, doughy delights are their signature dish and one serving has three dumplings for $5. The sheng jiao bao are very, very good. 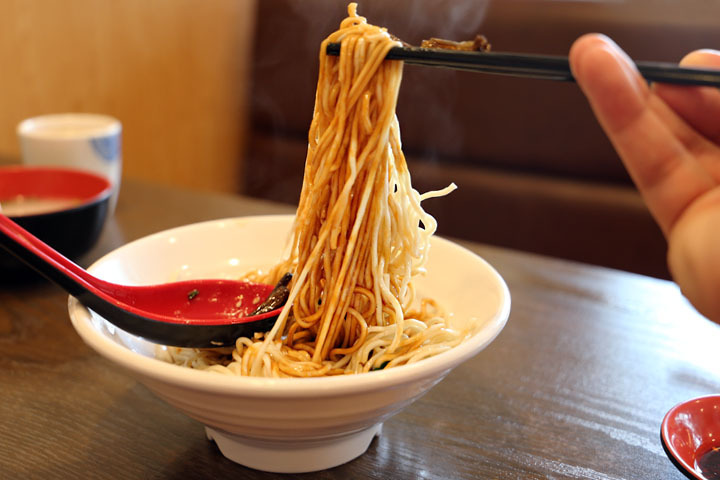 However if you are not too good with using chopsticks, you may find them difficult to eat. The dough is thick, crunchy and slightly oily. You really need to dig your chopstick in with precision to make a small hole to cool down the oozing, soupy mince inside otherwise you risk burning your mouth! 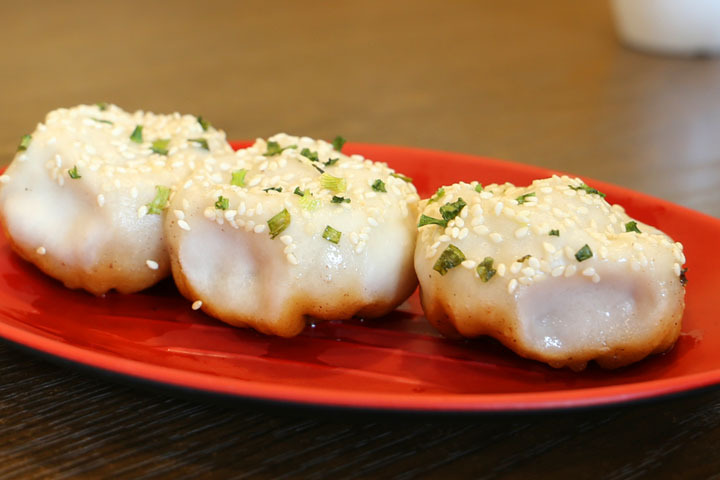 These are among the best pan-fried dumplings I have tried in Singapore although generally, I am more partial to steamed or boiled dumplings which are not on the menu at Xian Yuan Ji. Aside from the sheng jiao bao, the only other snack-like appetisers are the deep-fried Shanghai spring rolls or deep-fried red bean spring rolls. For the main course we ordered a variety of dishes to share. I had my eye on the eggplant vegetable dish and ordered the small portion for $12. 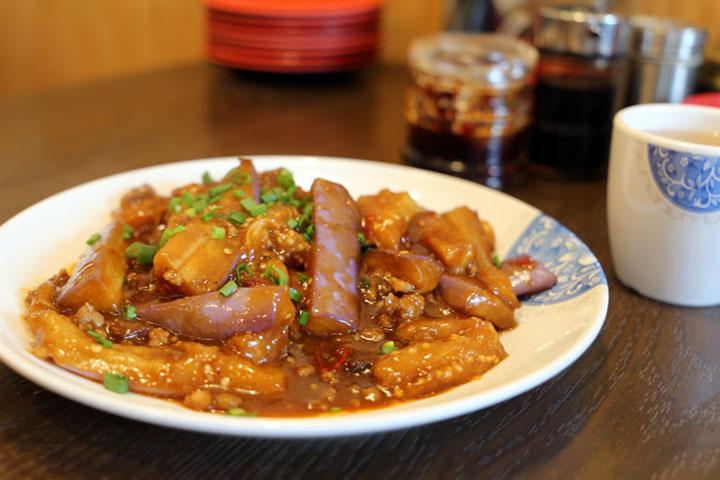 The eggplant arrived, piled high on a shallow dish cut in generous, thick strips topped with plenty of brown sauce. However the dish contained very little pork mince and tasted more gluggy than delicious. The sauce was noticeably thickened with cornstarch and would have benefitted from more pork juices or fresh chilli to enhance the flavour. Alongside the eggplant we ordered the Shanghai scallion oil noodles. The noodles became a gorgeous, rich brown colour as we tossed them in our bowl. They were cooked with just the right amount of soy sauce and a modest sprinkling of crispy, scallion garnish. We ate the noodles with pleasure, but they were evidently not hand-made and the dish was something I could easily have whipped up at home. 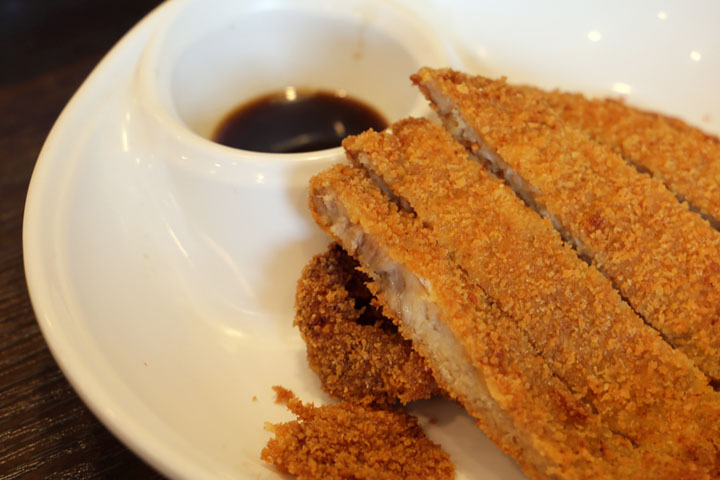 For some protein we ordered the Shanghai-style pork cutlet. It was a thin cut of pork and I was overwhelmed by the taste of fried breadcrumbs rather than what should have been the juiciness of the meat. Without the sticky, sweet dipping sauce on the side the dish would have been tasteless. We drank a pot of tieguanyin tea and the total bill came to just over $40. Given the quality of the food I found it overpriced. However I wanted to give Xiang Yuan Ji one more chance so the following day I visited for lunch again. On my next visit I decided to try some of the numerous soups on the menu. We ordered a bowl of the gluten and mushroom noodle soup and the beef curry noodle soup. Both were disappointing. The gluten and mushroom noodles were served with a vegetable soup stock that was too subtle in flavour it could almost be described as watery. The noodles were overcooked and soggy, and the seasoned gluten was an unnecessary and poorly executed addition, which tasted like wet bread dipped in soy sauce. However the abundance of delicious, fresh mushrooms saved this dish from disaster. The beef noodles were an interesting twist on a classic, Shanghai soup. They were spicy and contained a generous number of thick, beef slices marbled with fat however the soggy noodles let the dish down. Xiang Yuan Ji on Jalan Besar offers decent Chinese food. The pan-fried dumplings are excellent but the other dishes lack flavour. 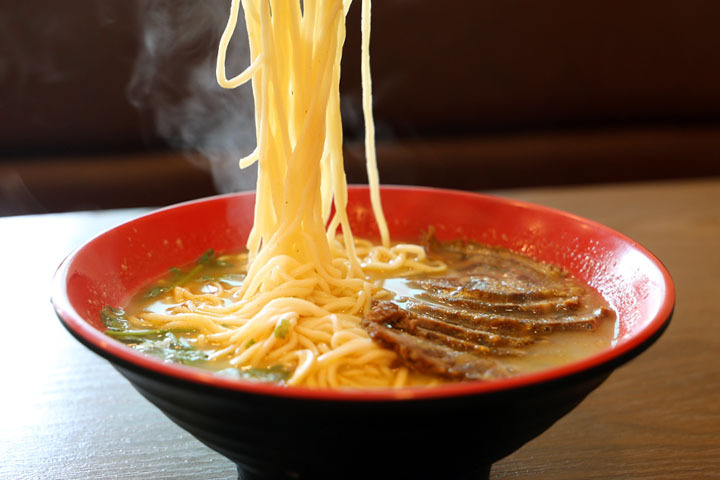 Unlike many other Chinese restaurants in the area, they do not make hand-made la mien on site. 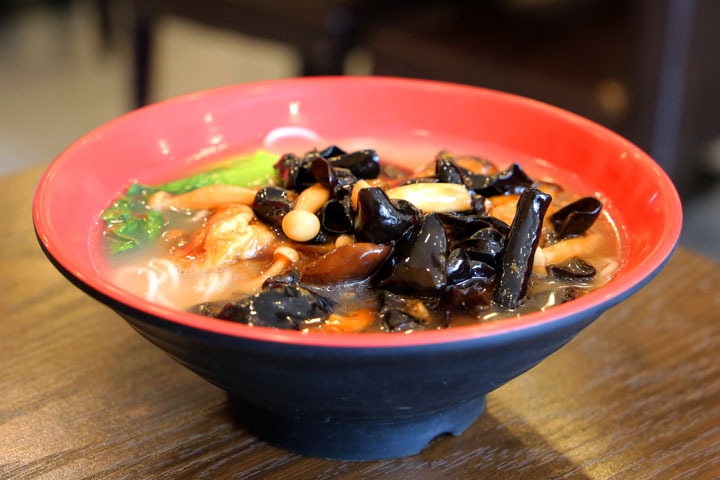 I enjoyed my meals here but this place is no comparison for the top quality range of Shanghai dumplings at Hand in Hand or the excellent beef noodles of Yi Zun.